Harebrained Schemes, the developer of Shadowrun Returns, have a new game on the way. 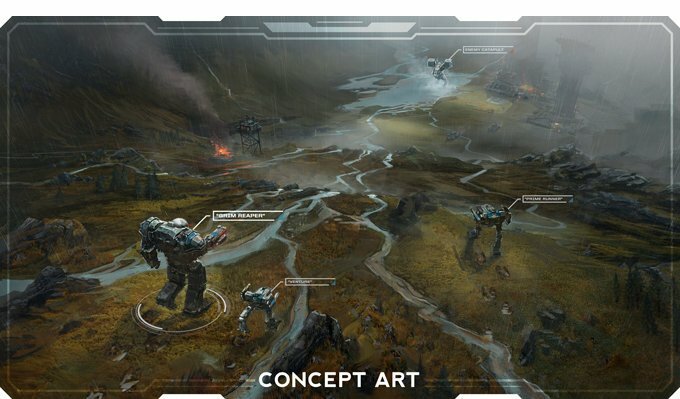 They've launched a Kickstarter for a game set in the BattleTech universe. The developers are getting some outside help on the project. 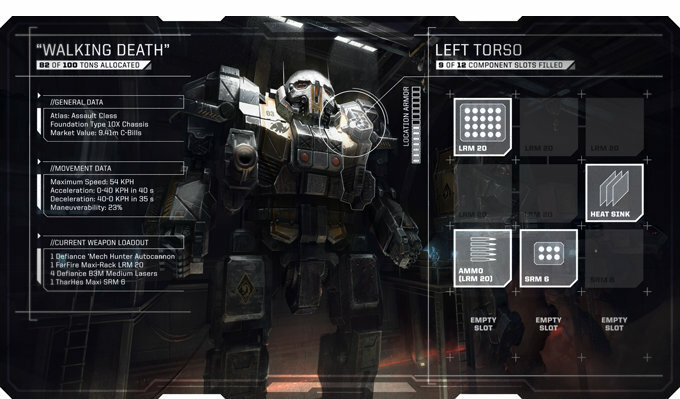 They say that MechWarrior Online creators Piranha Games are sharing their game's roster of BattleMech models. Catalyst Game Labs, publisher of the BattleTech tabletop game, will also lend their talents to ensure Harebrained's game is true to the series. Harebrained Schemes have already funded the base goal of $250,000 so there's no doubt as to whether BattleTech will happen. The Kickstarter campaign will instead determine what kind of game it is. Right now, Harebrained says that players will be able to lead four mechs in skirmishes against A.I. enemies. Players can customize their mechs' armor, weapons and other abilities in between missions. $1,000,000 - Harebrained will add a single-player story campaign to the game. $1,850,000 - The game will feature side missions, procedurally generated missions and an open-ended campaign. $2,500,000 - Players will be able to battle each other in arenas on Solaris VII. The team at Harebrained is careful to point out that BattleTech will be very different from Shadowrun Returns. 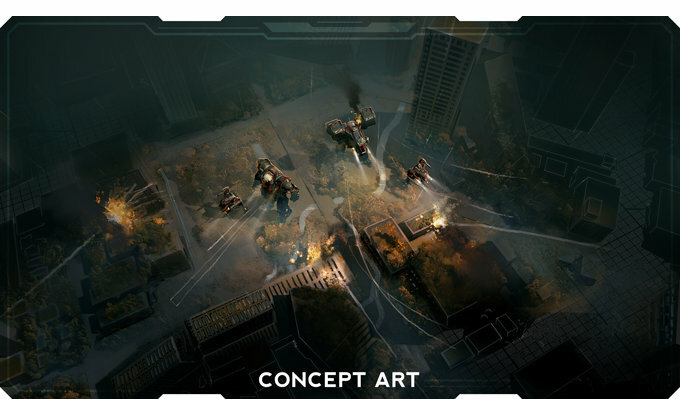 Even though they're both turn-based strategy games, BattleTech's combat will have a very different feel. On top of that, it's going to be a fully 3D title built with the Unity Engine. BattleTech is in development for PC, Mac and Linux. Harebrained hopes to release it in early 2017.